This one's gonna leave a mark for me. that guys was one of my favorite singers. Great talent. Hardly a day goes by where I don't hear him at least once. Yet another whose life expired way too soon. I have no words right now...too stunned to even think straight. 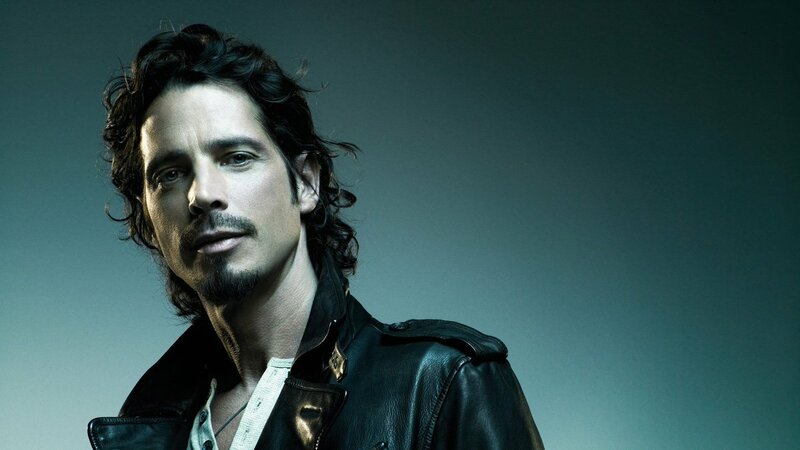 Cornell was the best thing that ever came out of the grunge scene as far as pure vocal talent. It's no accident that everything Cornell got involved with turned to gold...Soundgarden, Audioslave, Temple of the Dog. Amazing talent, far too young. What is it with the most talented artists being the ones that die the youngest? Unreal. By far my favorite singer of all time. An amazing singer and song writer. Loved Soundgarden, Temple of the Dog, and Audioslave. I hope everyone can play this. Embedded Youtube vids on PP are just black squares on my work computer lately. Just heard on the radio being investigated as a suicide! WHY?? I heard on the radio he was found in a bathroom after a request from his wife or girlfriend to check on him. One thing about these artists, they are prone to intense emotional swings. Only those close, like his wife, probably have a solid idea of where his mind was at. Couple that with bad drug use and it's just a recipe for disaster. I hope he rests in peace now. One of the great rock and roll voices of all time. What a shame. Probably going to find out it was an accidental overdose of sleeping pills or some subscription.